Television service is only available within the VIF IP Network. We are working hard to offer television service this year. Nowadays, there are several ways to get rid of your expensive TV service. 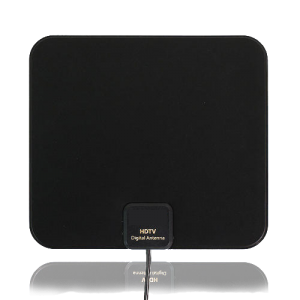 The two most popular methods are streaming and Over The Air (OTA) antenna reception. Let us introduce them to you by offering you products that will allow you to enjoy them to the fullest. With that solution, you can get the very basic channels for free by capturing the free broadcasted signals from main local TV stations. All you need is an HD antenna. Your television must have a built-in TV tuner or you must have an external tuner connected to the antenna and television. Enjoy a wide array channels for a very low price. You access those channels by streaming through your internet connection from any device!